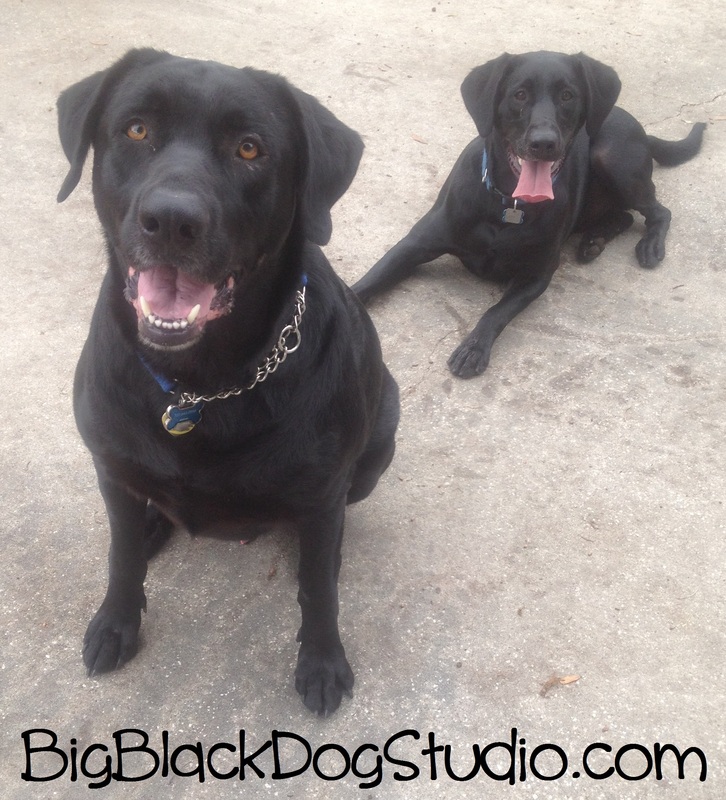 ← More puppies on the way! Well, we’re running out of room at home, and I need to sell some stuff. 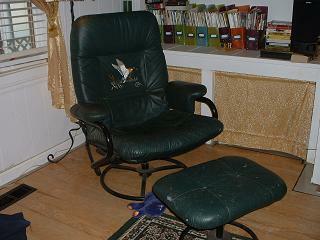 I’ve got this Ducks Unlimited green leather recliner and ottoman listed in this week’s paper for sale. We paid $450 for it at a DU auction several years back, and I will consider any offer so long as I do not have to deliver it! No, sorry – sold it locally about a week after I posted it.